911ETA alerts drivers early, reminding them to move to the right and stop, allowing emergency vehicles to move freely and efficiently through traffic. 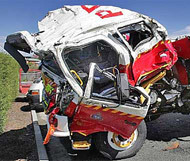 Decreased number of accidents will result in decreased number of injuries and fatalities to responders and motoring public. Settlement cost, insurance premiums, repairs due to accidents (extended down time to repair when serious injury or death occurs) are dramatically reduced. 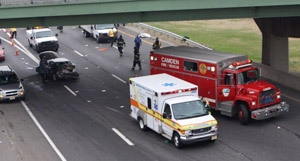 Additionally, people with hearing loss will finally know when responding emergency vehicles are approaching them. 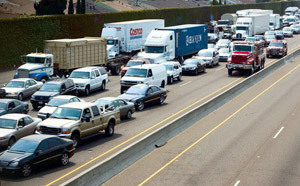 By alerting the public of probable traffic congestions and avoiding them, 911ETA system may reduce the emissions of greenhouse gases when designated alternate routes are used.